Back in the early 1980s, Harley-Davidson wasn’t enjoying a lot of success. They weren’t considered “hip” to my generation and many saw the brand as unreliable when compared to Japanese models. Recently I’ve rented a Road King to ride Death Valley, a Street Glide to ride around Lake Ontario and through the Adirondack Mountains and did a day trip on a Dyna Low Rider inside Red Rock Canyon and to the Hoover Dam. It’s true that Harley-Davidson has been my brand of choice so I’m disappointed when the iconic American manufacturer struggles. And they are doing so again today. Sales in the United States have dropped by double-digits and their stock price has plummeted too. 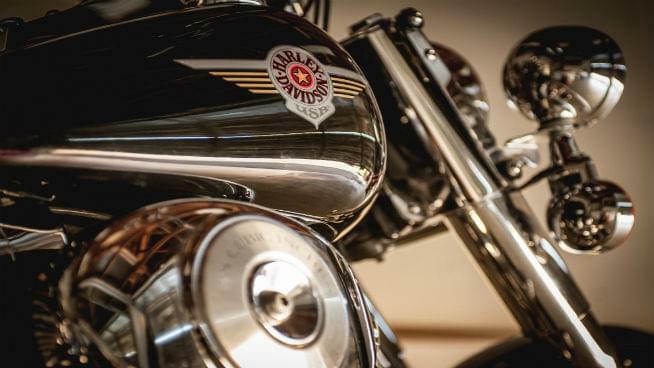 In the mid-1980s Harley-Davidson made a comeback. Can they do so again?